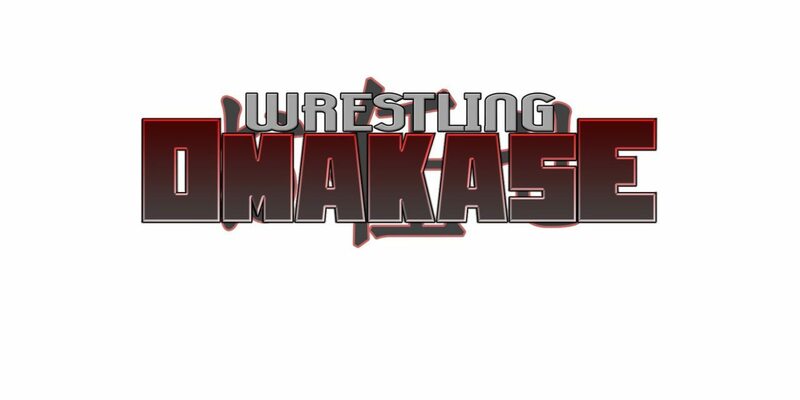 This week on Wrestling Omakase we’re talking the three biggest wrestling companies in the world! I’m joined by returning guest and longtime friend/travel companion Bryan Quinlan (@IMNOTQUINLAN) as we start with a preview of the WWE Royal Rumble card. Quinlan is one of the few people left on earth who actually watch RAW & Smackdown every week, so he lets us know his thoughts on the build-up to the major matches and more. 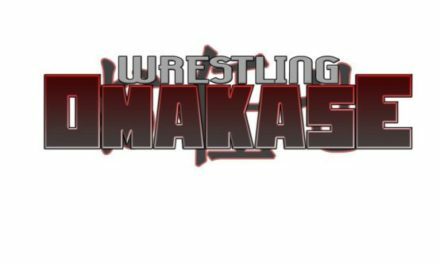 Then we move on to discussing NJPW/CMLL Fantasticamania, as we talk the three shows that have already happened at the time of recording and preview the last two. 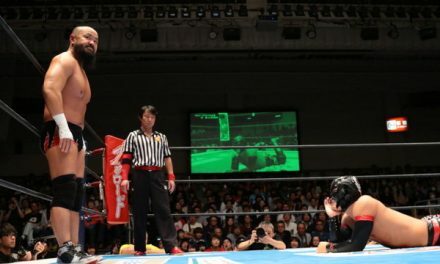 Finally, we run down the upcoming New Beginning tour, going through all the cards and our picks for who might win the major title matches.